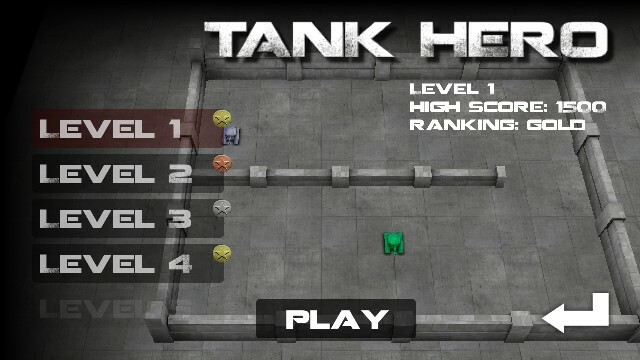 Android happens to have some of the very addictive popular games that makes me envy it. 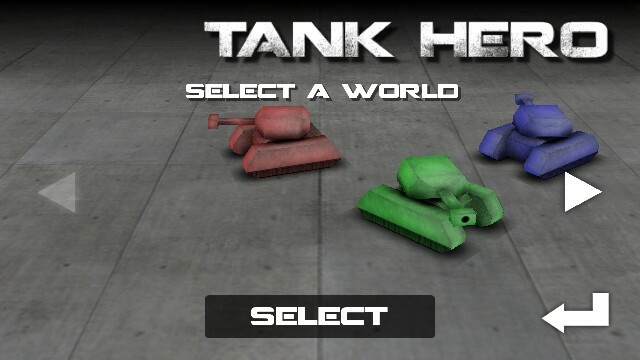 One of such popular game, 'Tank Hero' is now available for Nokia N8 and all the other Symbian Anna supported phones. 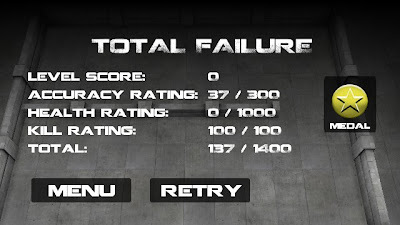 The game appears to have exactly the same game play as is the case with the Android version. 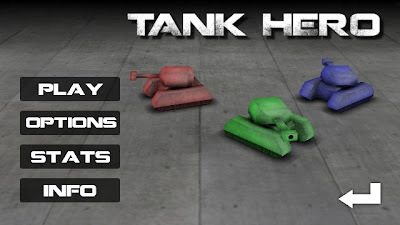 To give you a brief about the game, you need to destroy all the tanks in order to clear a particular level. 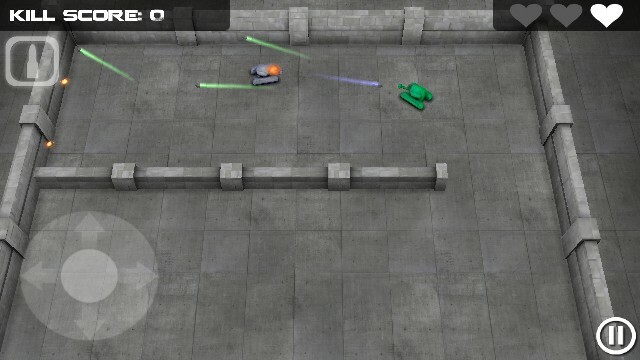 You can navigate across the maze using a D-Pad and tap in the direction you wish to fire. The missiles reflect back only once after hitting the walls. Thus, if you target a tank, you can shoot at a position from where the missile reflects back and hits the enemy tank. 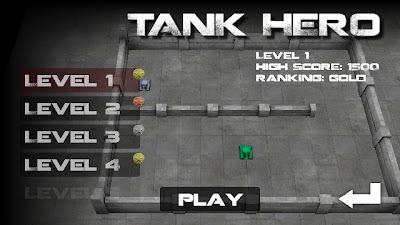 As you proceed to the higher levels you encounter tanks that can hit you with missiles that can cross the maze walls. Similarly, even your tank gets a weapon upgrade with similar features. 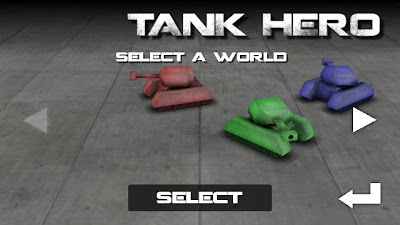 All in all, Tank Hero is a very addictive game that can be played in both the campaign and survival modes. 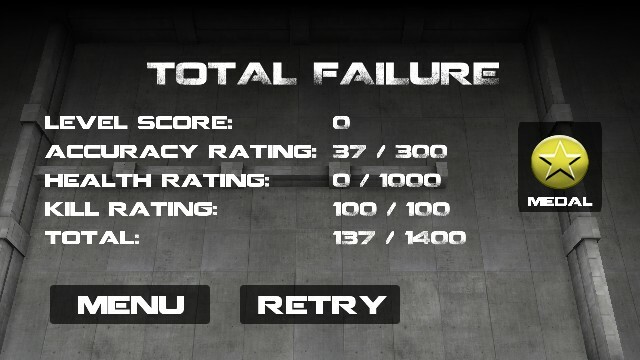 The graphics and touch response happen to great on Nokia N8. Download the game installation file from the link below and use the following post to sign it for your phone's IMEI number before you install it using Nokia Suite or transferring to your mass memory.